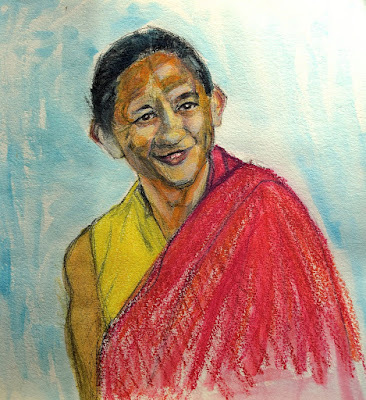 Dzigar Kongtrul Rinpoche has been Pema Chodron's main teacher for over twenty years. I am two and a half years older than he is, so we are contemporaries, but coming from very different cultures. He grew up with parents who were Tibetan refugees in Northern India and I grew up in New York City. His life was monastic and mine was secular and urban, upper middle class Irish American. He came to the United States to teach at Naropa University in Boulder, Colorado when he was in his mid twenties around the time that I moved from Brooklyn, NY far out into Western NY. 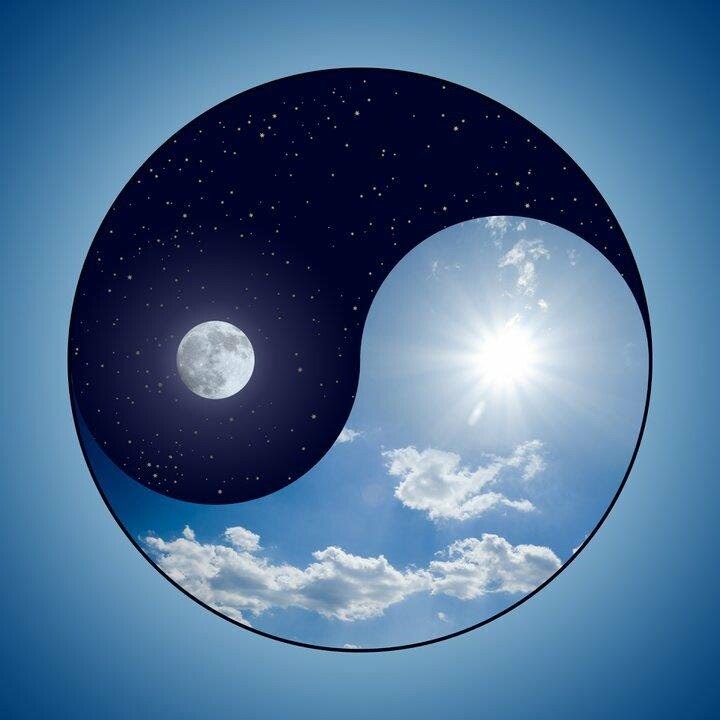 As I was beginning a relationship that would transform into a relationship that kept sinking into domestic violence and addiction, Dzigar Kongtrul was deepening his Buddhist practice and his wisdom by committing himself to teaching. He has become a major Buddhist teacher and has deeply touched the life of an American woman nearly thirty years older than him who has become a famous and, by many people, much beloved Tibetan Buddhist Nun and teacher. So yesterday evening when I checked in with Facebook I shocked, honored, and confused in receiving a friend request from him. Why was he initiating contact with me? I did like his page and get updates of his page on my home page. But there was no message. I went to his page and saw that he has a new book out called The Intelligent Heart: A Guide To The Compassionate Life which turns out to be a book compiled from his teaching of the Tibetan Lojong (mind training) practice that I began studying years ago mainly through Pema Chodron. Of course, I downloaded the book immediately to my Kindle and have begun reading it. I had been thinking of returning to my Buddhist studies a few weeks ago after leaving off on my studies (but not my practice) several years ago. This was like a wake up call. I did a small amount of research on Dzigar Kongtrul mainly going to a Wikipedia page on him because I knew very little about him. I discovered that his Facebook page is run by his senior students, so I wasn't sure whether he actually made the request. I spoke to my therapist today and she suggested that I send a message asking how he or they knew me. I haven't done so yet. Still nervous to reach out. I just needed to get past my ego oriented imagination because I began to think that maybe he actually had encountered my blog. Some of my blog posts on Buddhism and on Pema Chodron have gotten between eight hundred and a thousand views over the last few years. I also wrote an essay a long time ago for a proposed book on Pema Chodron; it was about how she had affected my life, but I never heard back from the woman who was organizing the book and forgot about it. I think the essay was called "The Learning Dance" a phrase that was taken from Pema Chodron in one of her audio recorded talks. I know it is somewhere in this cluttered house, but I have no idea where. Well, for twenty four hours I wanted to believe that Mr. Kongtrul knew of me through my writing and creative work, but now I'm thinking I just want to get back into Buddhist study and this is like a welcome mat for me to go inside again and renew my appreciation of Buddhism and now go more deeply into the dharma. This conclusion has not stopped me from being curious about Dzigar Kongtrul. Perhaps it's a call to study his teachings and learn from him. That would be great and much appreciated. I drew and painted the above portrait of him to get familiar with his face, to get to know him better so to speak. I might just post it on his Facebook page for his students and other fans of his work and teachings. It's a way to reach out and a way to say thank you.